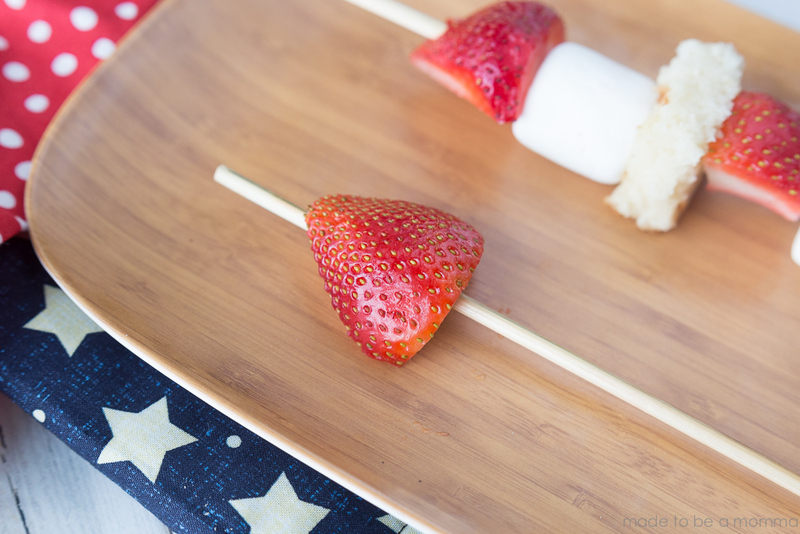 Red & White Rocket Kabobs: a fruity and sweet picnic dessert idea that the kids will love! 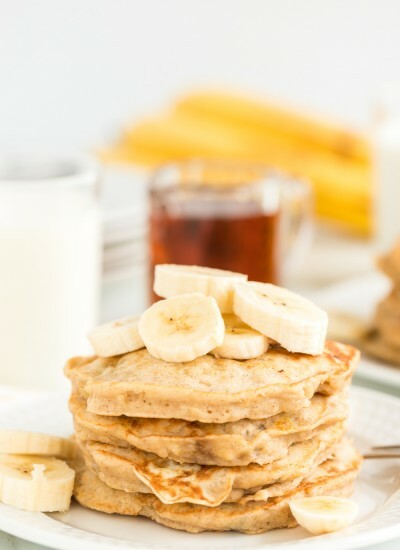 This post is brought to you by Tastefully Simple. 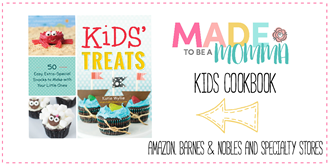 One of my favorite times of the year is just around the corner….summer! I don’t like the sweltering heat but I do love the picnics, barbecues and days spent at the pool that this time of the year brings. Ever since I got married my mother has hosted our Memorial Day picnics and I have hosted our Fourth of July celebration. There is just something about the classic red, white and blue colors and honoring those who have fought for our country and are continuing to fight. 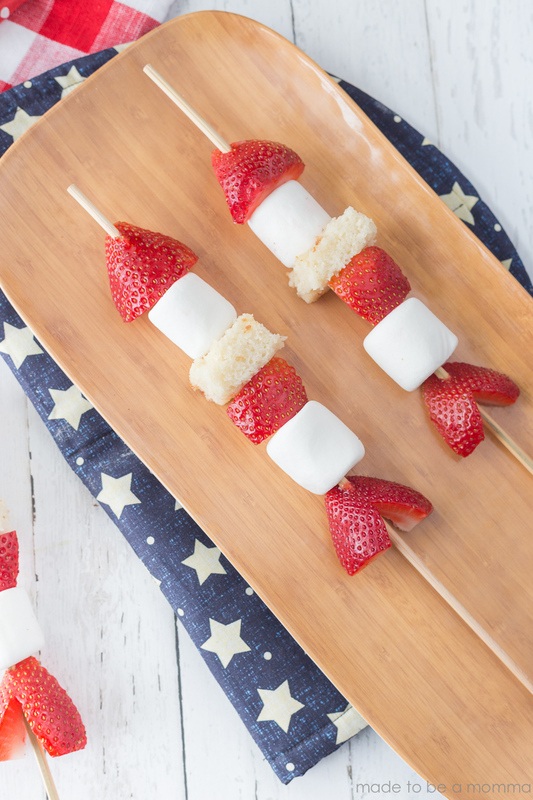 And I might add, who doesn’t love a night that ends in fireworks 🙂 These little Red & White Rocket Kabobs are the perfect snack for the kiddos to enjoy at your summer picnics and pairs great with Tastefully Simple’s Memorial Day Collection. Our picnics, as I am sure yours are as well, are centered around food and delicious meals. 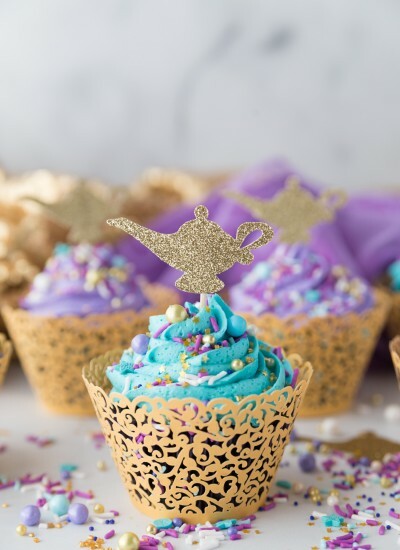 With so many mouths to feed at a party it’s nice to be able to put together treats that taste great but are simple in preparation. 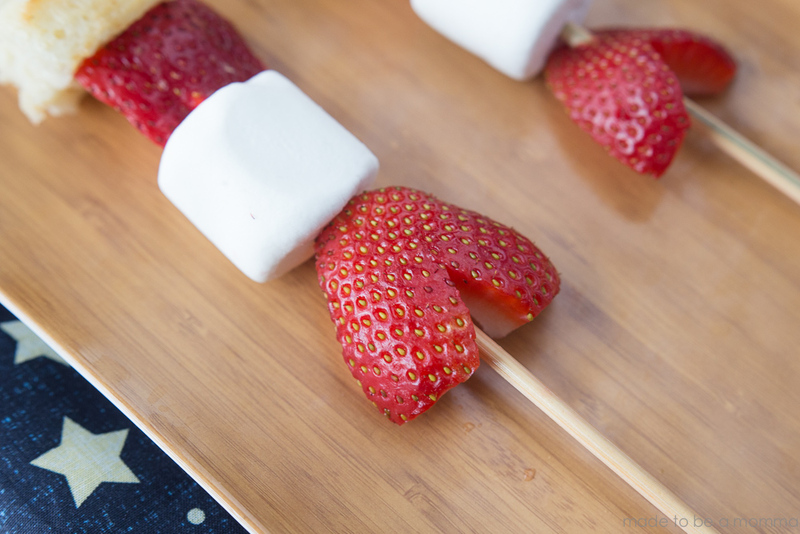 We chose some of our favorite finger foods like strawberries, Tastefully Simple Absolutely Almond Pound Cake Mix, and marshmallows! 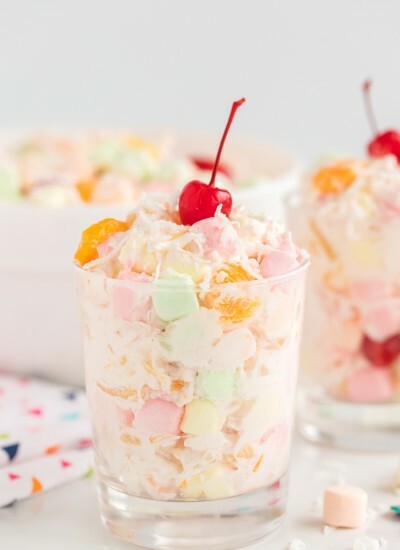 You can easily add different kinds of fruit if you want as well! 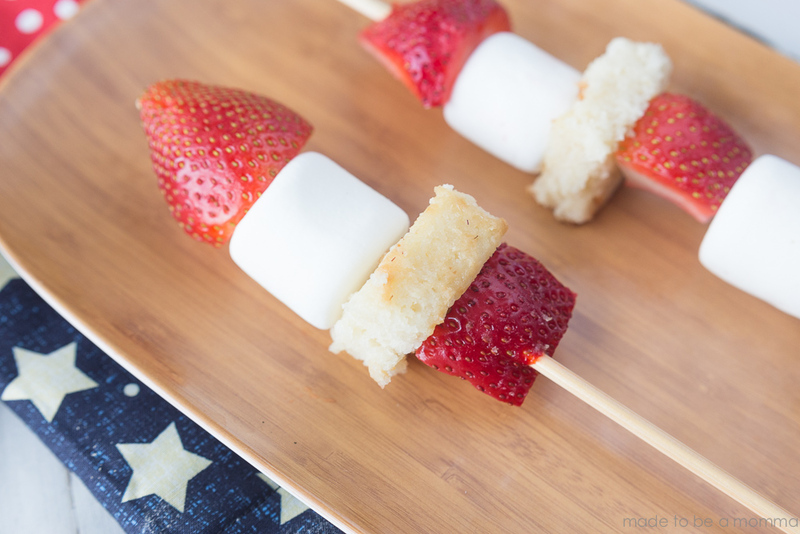 Adding a fun “cake” bit to the kabobs was a way to make the kabobs feel a bit more elegant. 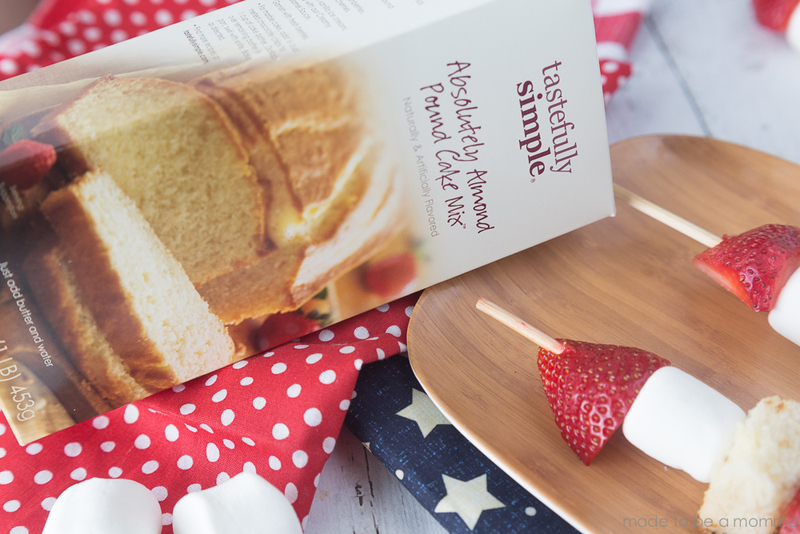 I love the flavor of this pound cake and it turns out perfectly every time I make it. For this recipe, I swapped the butter that the box calls for and used unsweetened applesauce instead. I was able to cut down the calories and the pound cake was extremely moist and not dry at all. However, you can certainly prepare the pound cake as directed by the box. Once your pound cake is baked and cool, cut into large cubes. You really can create any type of layers you want for your kabobs just be sure to have a strawberry half at the top for the nose of the rocket. Don’t like marshmallows? 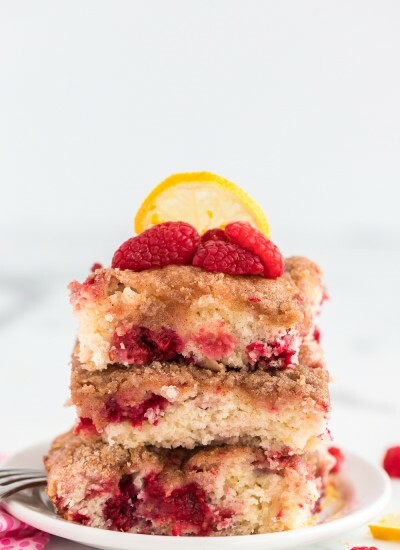 Just swap them out for more pound cake or some of your other favorite kinds of fruit such as watermelon or even cantaloupe, you just want to keep your pieces relatively the same size. 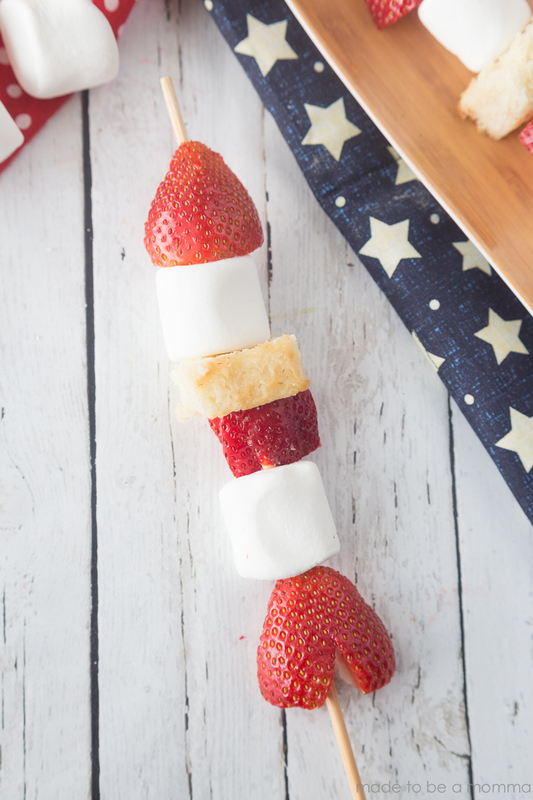 When you are done adding your kabob pieces, finish off your rocket by added a strawberry with a “v” cut out of the bottom to look like the rocket boosters 🙂 For an added touch of sweetness you could drizzle some melted chocolate or Tastefully Simple’s Creamy Caramel Sauce on the top…yum! 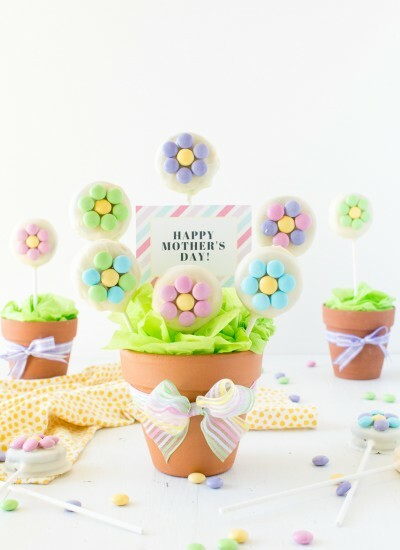 These little sweet rockets were a big hit with my boys and I bet they will be at your gatherings well!